Aircon files: All are designed to be printed on A4 paper and assembled as per the instructions above. Another FANTASTIC selection. Thanks for displaying. These really are brilliant Mr Bean - you're a very talented and patient bloke! Mr. Bean, Great paper models, one question though, why do you print them on paper then glue to card rather than printing direct onto card or is this where I have been going wrong? My laser printer doesn't accept cardboard. I think this is the same story for most laser printers because the paper has to be heated for the toner to stick to it. I guess you would need stronger heating elements for cardboard. Photo paper works a treat for making models like this. 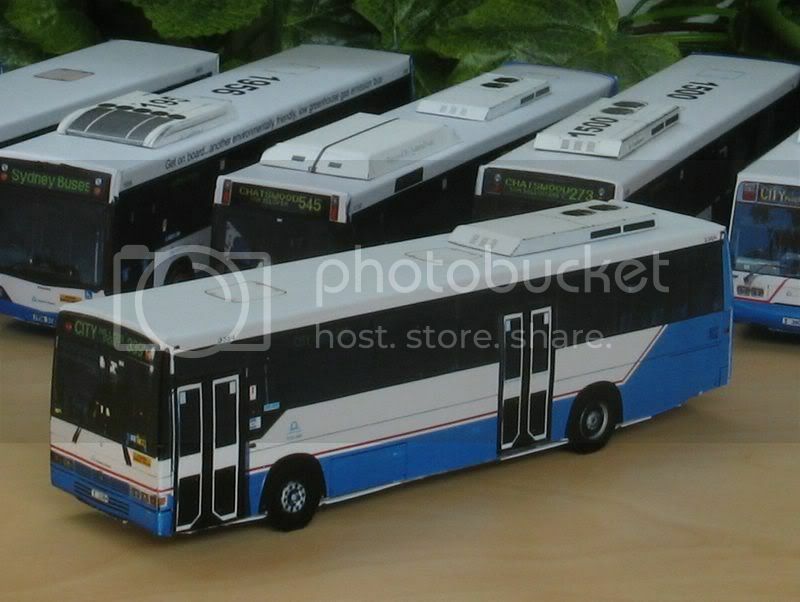 I build all my models using 'Ditto' photo paper from Big W.
Great models Mr Bean, I can't wait for some more!!! Although I generally don't use the glossy side of photo paper anyway, it somehow detracts from the realism of the model when it's excessively shiny. Thanks for updating the 'Forsyth' website Mr Bean! 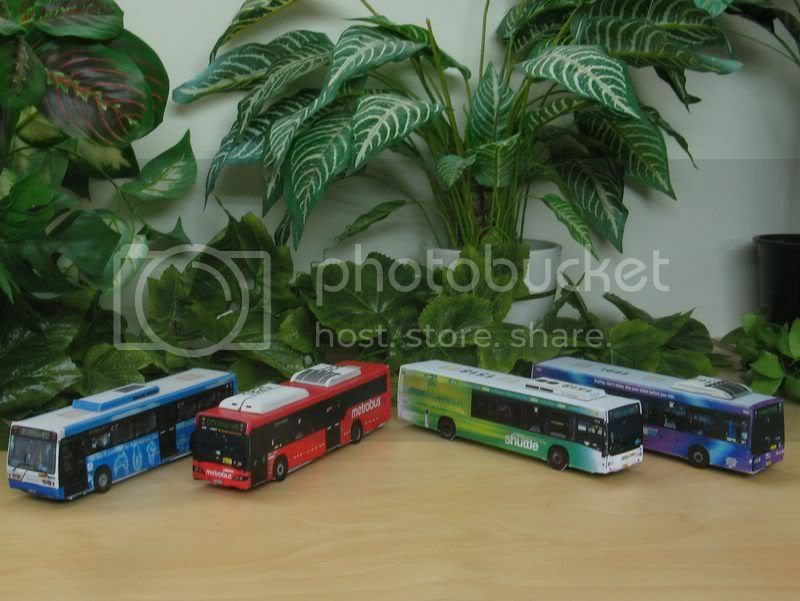 relating to the inkjet printing topic bristol and sta 1440 i have to say that i dont like the photo paper to print buses, thats where i have gone wrong. 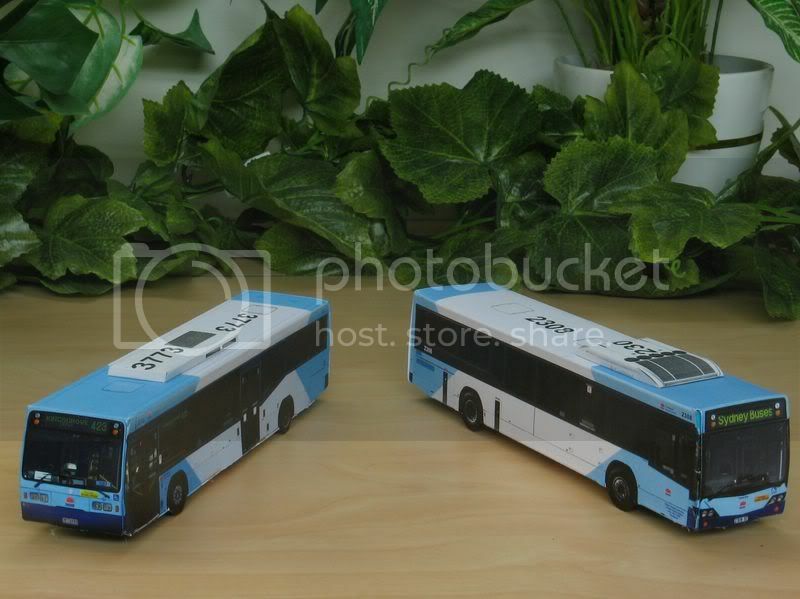 you see, this paper is extremely hard to fold, but prints perfectly, but mr beans idea of the paper to cardboard works a treat, except my laser printer may not print its best sometimes... >=( all in all GREAT buses mr bean, especially the new livery ones. ill try and get you some b7rle photos so you could do some on them! i already made 2801 3252 2806 they are nice good work mr bean !!!!!!!!!! 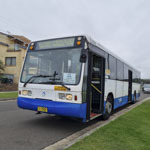 Busways 0405s : One of the Most reliable buses they have. 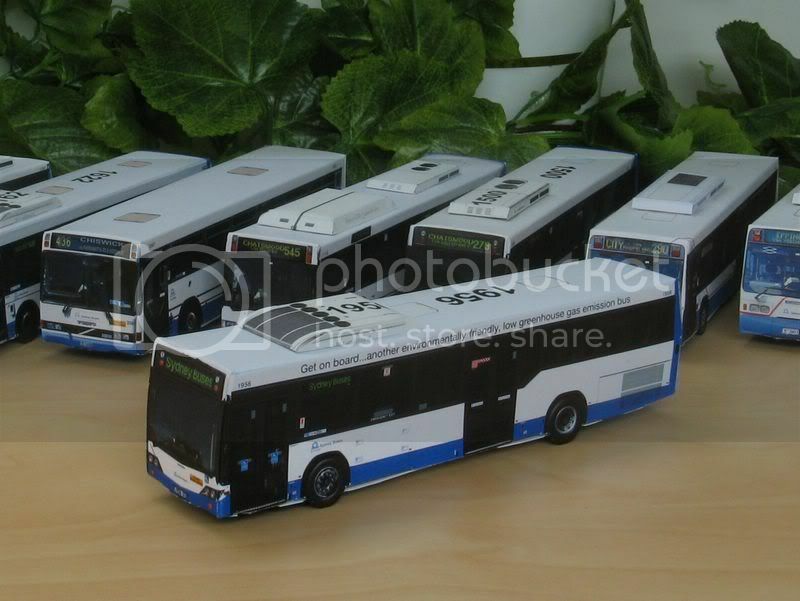 That's some great work MrBean .. You must be getting close to a depot size collection by now ..
Nice models! i've been making a depot out of them. A B7R CB80 would be really cool. One question Mr Bean. 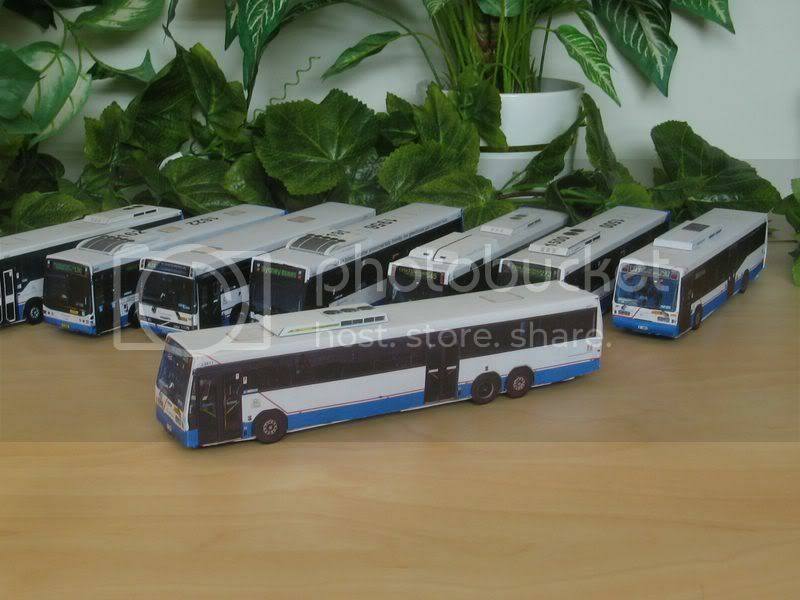 How do you put the photo of each side of the bus onto the paper and turn it into a 3D fold-up bus? Last edited by Volvo Volgren on Mon Jun 09, 2014 1:40 pm, edited 1 time in total. Why do all 4 of the computers in my house (2 computers and 2 laptops) say that they can't connect to bus.forsyth.id.au? 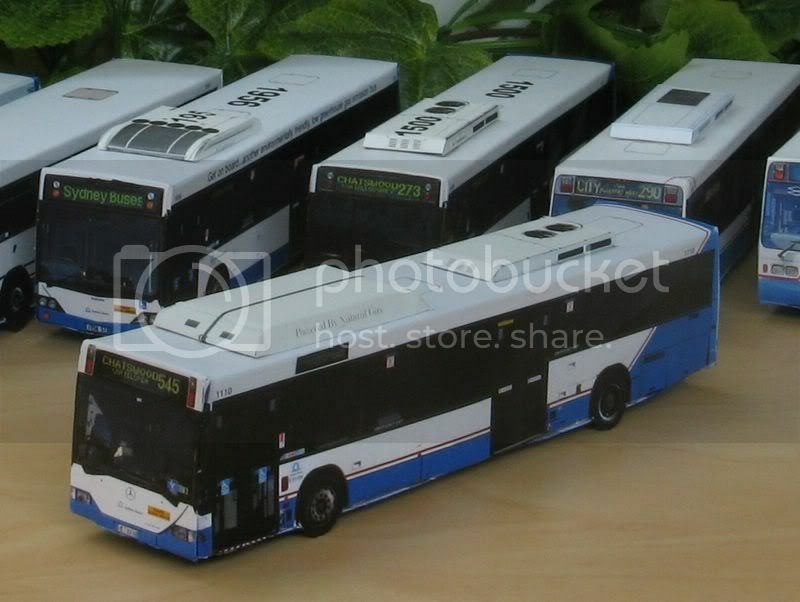 Bendy Buses Maybe? 1667, 1700, 1682, 1705, 1709, 1666, 1708, just some suggestions. 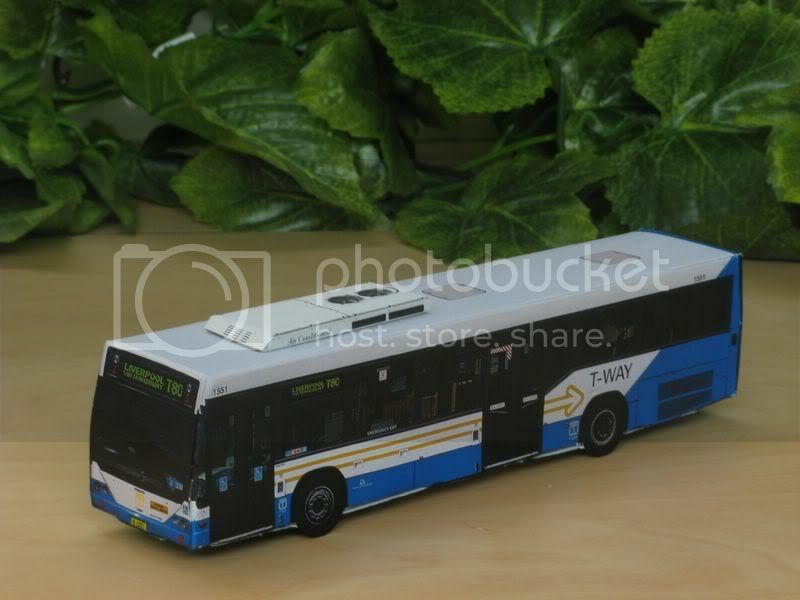 Can you make some Metro Tasmania buses?